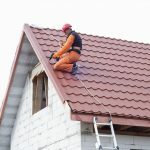 Need to find a pro for your Roof Repair? 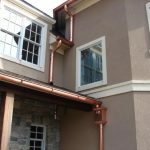 We have a leaking roof and need repair or replacement. We are currently pricing and researching our options. Our neighborhood was recently hit with a heavy hailstorm. 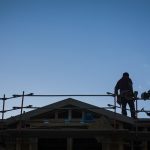 Several neighbors are getting roof replacements. 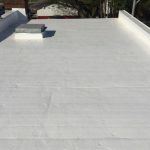 Our roof is only 5 years old. How do we know what needs to be done, and whether we can trust the estimate? 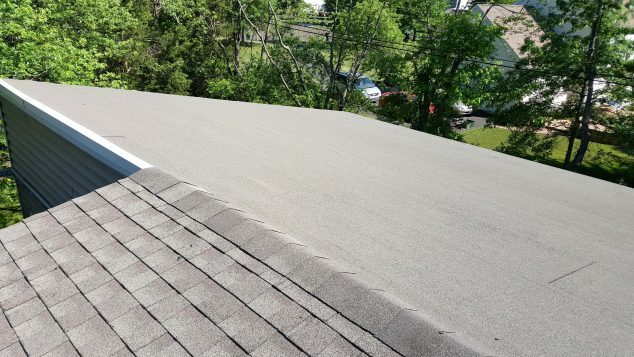 my roof was damaged by a falling tree – the adjuster wants me to replace I/2 of the roof – it has 2 layers and is asphalt over 25 years old and so most of the pebble grit is gone and the flaps are brittle- is it with in code to only replace I/2 of the roof with a new layer removing the old while leaving the other side with the old 2 layers – there is no venting on the roof crown- is there not a roofing code in Georgia and do I need a building permit to get this cleared – my nationwide insurance adjuster from another state wont work with the repair company that they recommended. 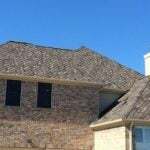 Our roof is about 25 years old it is the second roof SHOULD WE TEAR OFF BOTH ROOFS TO THE WOOD OR JUST PUT ANOTHER ROOF OVER EXISTING ONE? 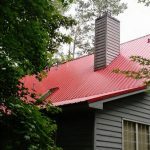 I am looking to a roofer to replace the roof on my house and an outbuilding with a metal roof, I have shingles now but need the roof replaced and would like to have the job done before bad weather sets in, would like to have someone to come and give me a estimate. 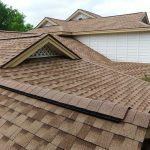 What is the normal/ average price for new roof in Gardendale, Al.? 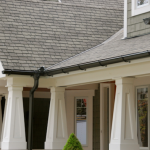 Can you please give us some information about fibreglass roofing and it’s pros and cons?